Douglas County School System is headquartered within the Atlanta Metropolitan area, in Douglasville, Georgia. Consisting of 20 elementary schools, 8 middle schools and 5 high schools, this school district has an enrolment of about 25,500 students. “We wanted to be able to intelligently answer the question, ‘What is happening in your school’ ”. Dr. Kelly is very passionate about the effectiveness of regularly conducted classroom walkthroughs, and reinforces this statement by proclaiming, “The most important thing we do is visit classrooms and provide meaningful feedback to educators.”. They did not want their professional development initiatives to fade over time and therefore needed a solution to keep them organized and on track. 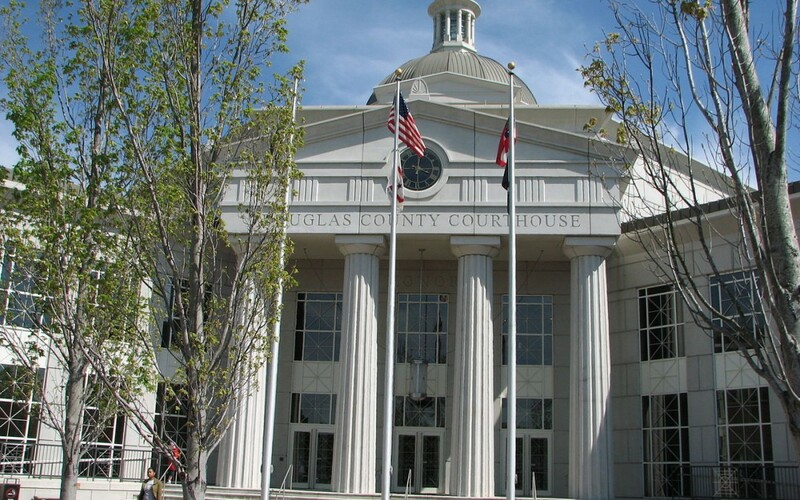 In 2008, Douglas County School System chose eWalk from Media-X and began with 13 licences. They soon realized just how powerful this solution can be. Quickly, this grew to 137 licences, a 954% increase, and is current to this day. eWalk provided this school district with a platform to build customizable data collection templates that focused on information relevant to their students, teachers and their schools. Referring to the original question of “What is happening in your school?”, as Dr. Sean Kelly puts it: “eWalk allows us to intelligently answer that question.”.